Welcome to your theme week, first-time buyers! 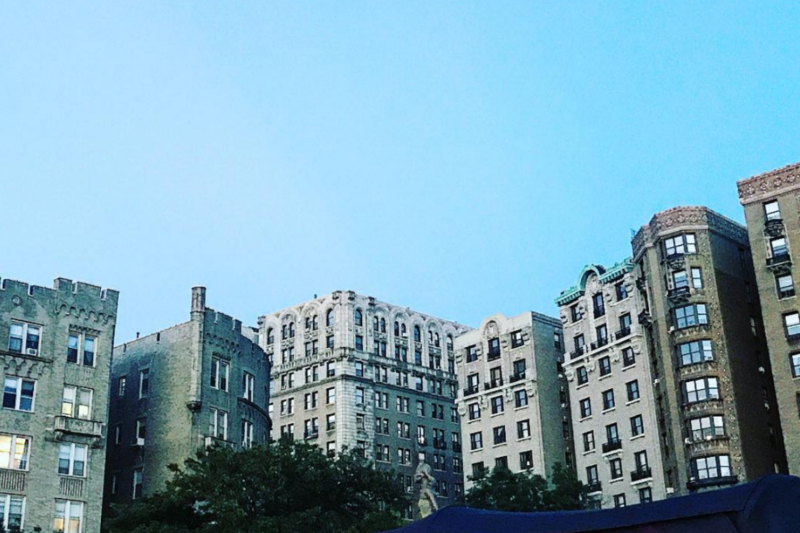 A row of Washington Heights condos, co-ops, and rentals. While big-name and big-money transactions continue to dominate real estate headlines, in good times and in bad, it's the under-a-million-dollar deals (okay, perhaps under $2 million, given the spike in prices in the past 12 years)—the domain of first-time buyers—that keeps New York City real estate churning. "Observers of the market use the optics of multi-million dollar luxury markets to view Manhattan, [but] that's really disconnected from the fact that the market is driven by the sub-million-dollar market," says Jonathan Miller, longtime author of Douglas Elliman's market reports and president and CEO of the appraisal firm Miller Samuel. "That's the engine." Still, whether you're looking to spend $500,000 or $1.5 million, there's no denying the challenges that newcomers to the marketplace face. With countless decisions to make—Condo versus co-op? Old or new building? Stretch the budget for that extra bedroom or bathroom or play it safe?—and dozens of neighborhoods in each borough clamoring for attention, plus all that jargon to learn (maintenance fees, closing costs), it's a wonder anyone gets anything else done while buying an apartment for the first time. Add to that the even larger question of whether buying still makes sense these days, especially amid rumors of a somewhat cooling market (we'll see if this holds when the first-quarter market reports arrive in the next week or so), and how to cobble together the down payment in a city where the median price is $900,000, it's understandable that many New Yorkers find themselves too paralyzed to make the first move. We're here to help: This week, many of our stories are aimed at New Yorkers who are considering making the leap from renter to owner. 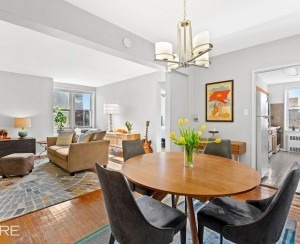 We may not be able to find you a real estate unicorn—a massive apartment in a great location for a fraction of the usual price (though you should check out our upcoming story this week on the best neighborhoods for first-time buyers)—but we can at least help make the whole process less painful and onerous for you. You may even wind up an apartment owner sooner that you expect.